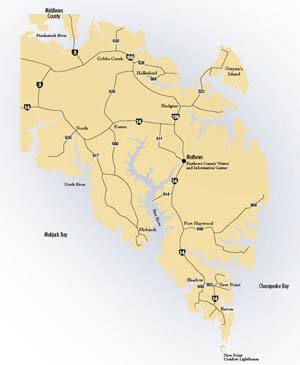 Ride the Banks of the Bay! 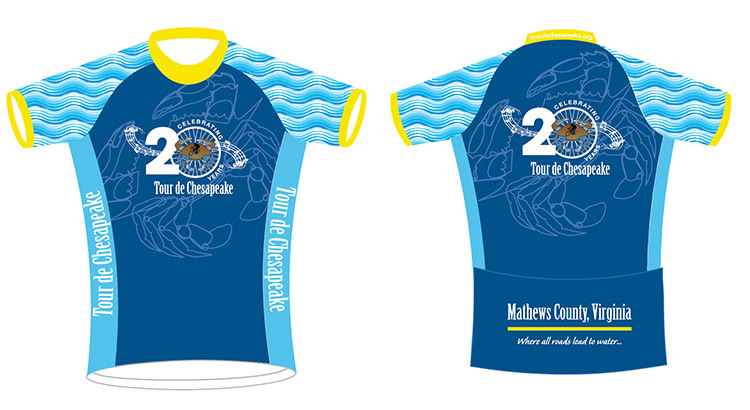 THE 21 ST ANNUAL TOUR de CHESAPEAKE WELCOMES YOU TO MATHEWS COUNTY, VIRGINIA! *If you wish to be a TDC sponsor, please go to our sponsor page for more information. 20TH ANNIVERSARY TDC JERSEYS ON SALE NOW! ORDER YOURS TODAY! The Starlight Custom Apparel Active Club model has short sleeves and an elastic waist. Sizing is unisex from XS to 4XL. See size chart.